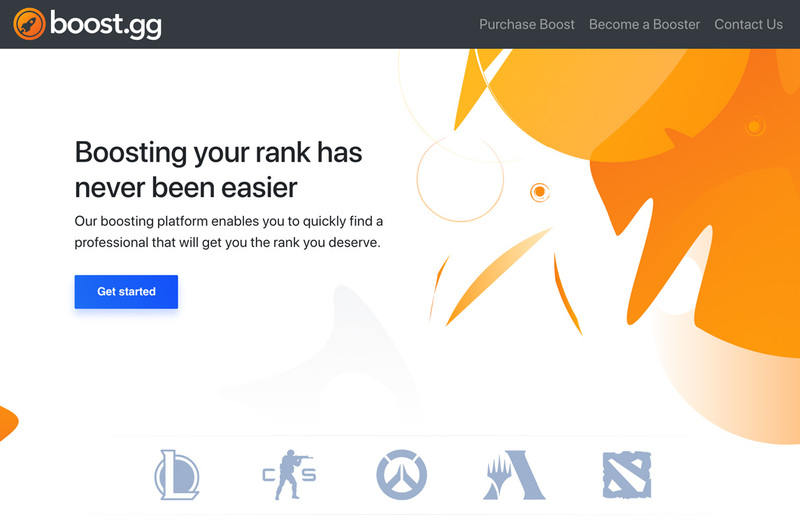 "We're a boosting platform for increasing rank and climbing the leaderboards in competitive games such as League of Legends, CS:GO, Overwatch, MTG:A, and Dota 2. It is built with Laravel & Vue.js! Aside from the "normal" things that most Laravel projects are made with, this web app makes creative use of ReactPHP, Redis Pub/Sub, and laravel-websocket to get real-time, immediate responses to users."